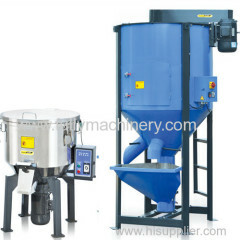 We are one of the professional China manufacturers work at plastic mixer for injection molding machinery( mixers). 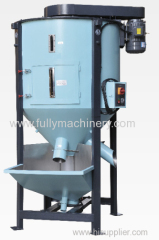 The following items are the relative products of the plastic mixer for injection molding machinery, you can quickly find the plastic mixer for injection molding machinery through the list. Vertical design, less land occupied, easy dismounting. Automatic stop device, automatic stop in 0-30 minutes can be set. With the function of permanent memory and storage. Use of brushless DC-motor, no need for maintenance. The screw is handled with chrome to be durable. The modular structure is easy to assemble&disassemble, clean and exchange. Double-layer stainless steel, vertical design fast and even stirring. 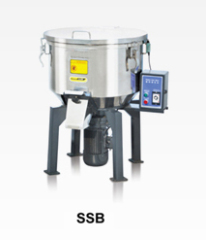 Dismountable beater, stainless steel stirring room to facilitate cleaning. 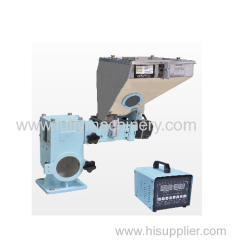 Group of plastic mixer for injection molding machinery has been presented above, want more	plastic mixer for injection molding machinery and mixers, Please Contact Us.